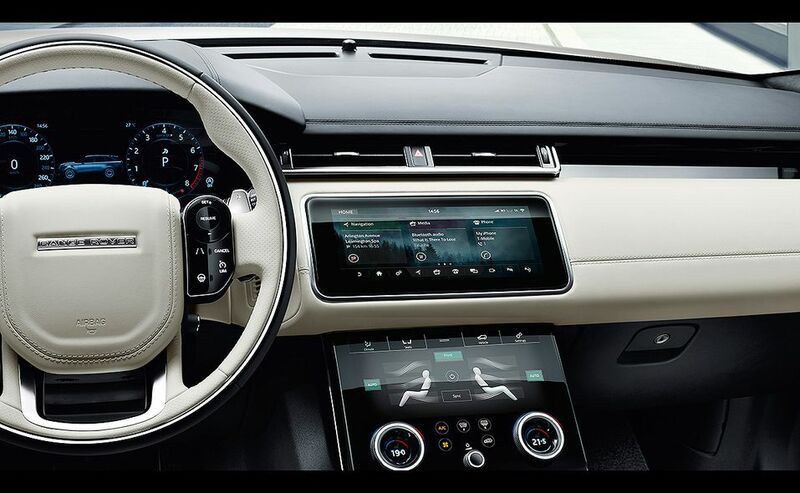 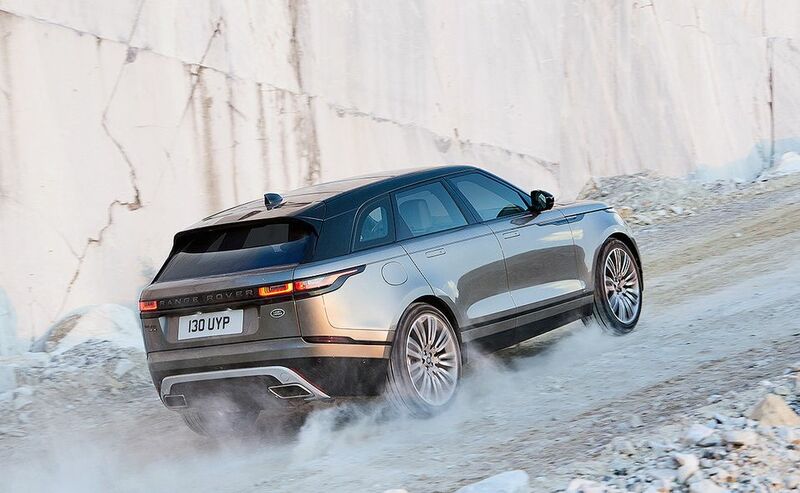 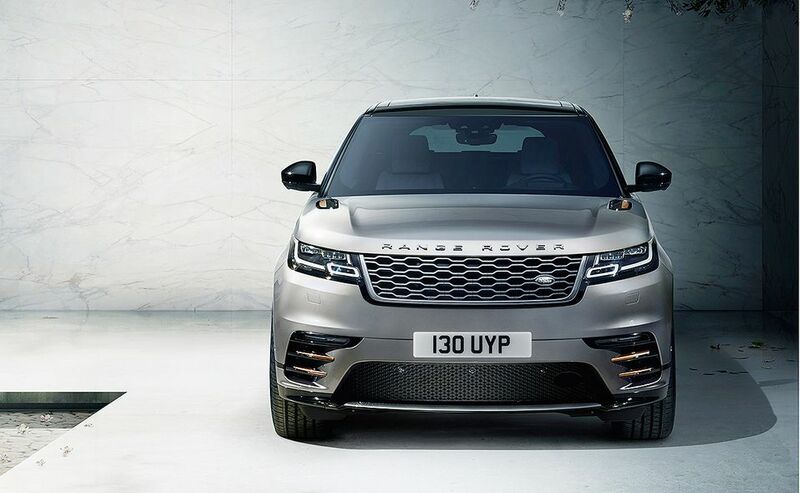 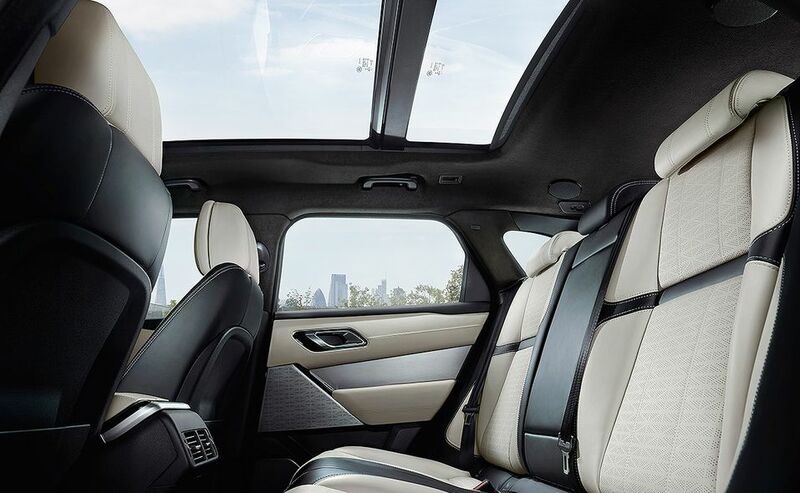 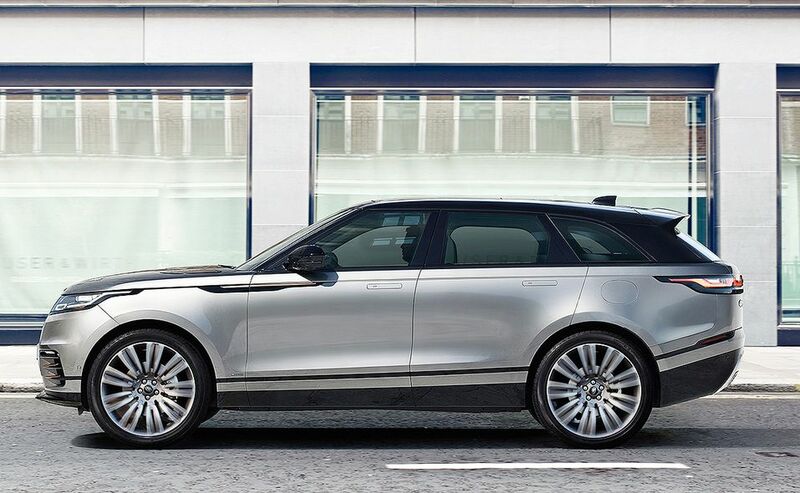 British automaker Jaguar Land Rover is giving Range Rover its first midsize SUV, the Velar. 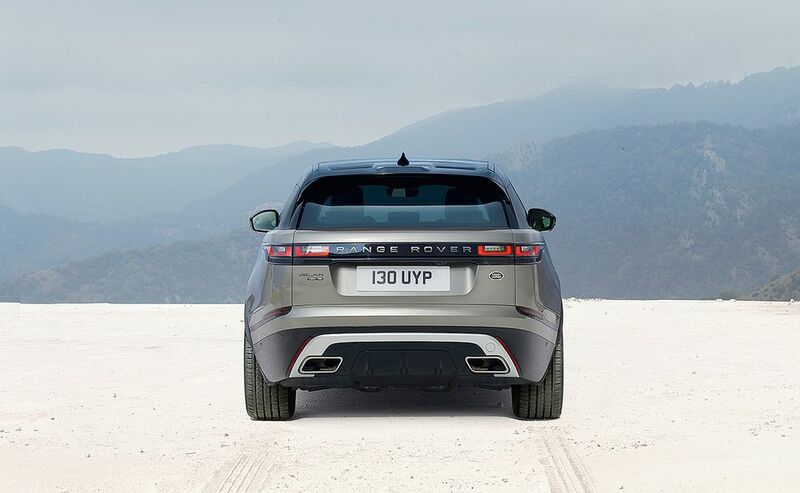 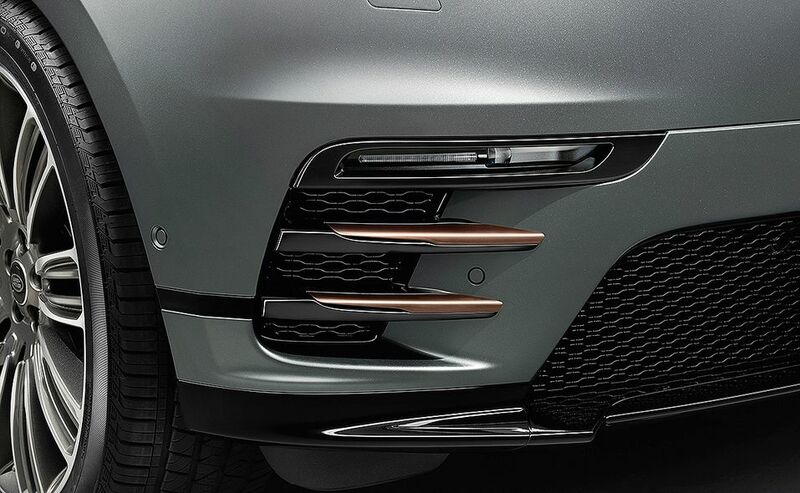 The new model will be positioned between the smaller Range Rover Evoque and the larger Range Rover Sport. 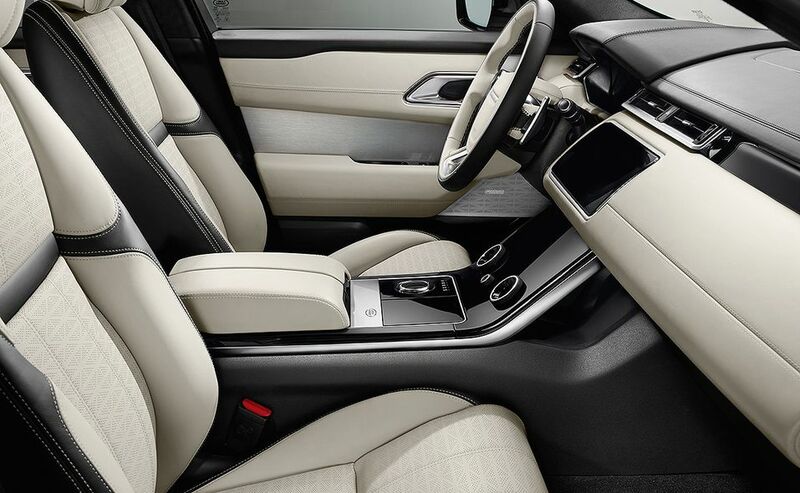 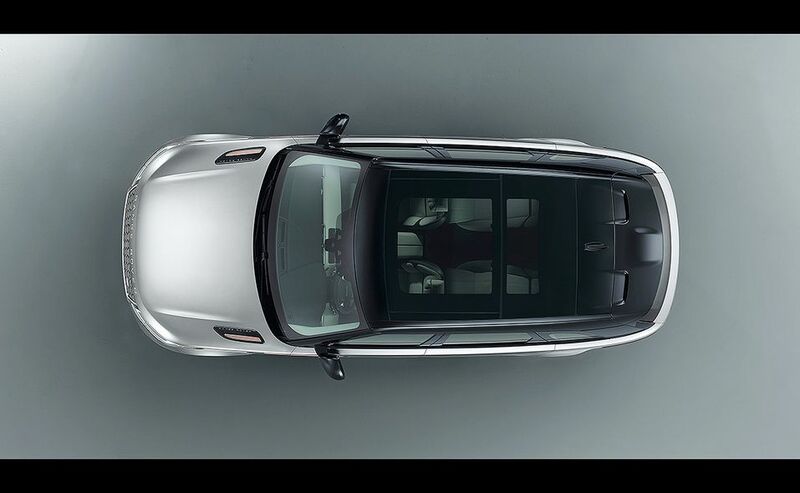 It is the first Land Rover to be based on Jaguar Land Rover's Lightweight Aluminum Architecture. 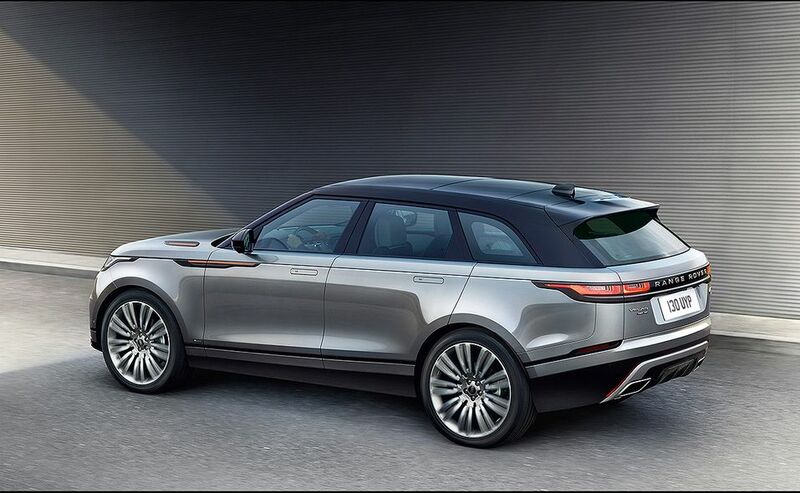 It goes on sale in Canada in late 2018 with a starting price of $62,000 before freight.